A pleasant trip to the seaside to look at this Stratford safe in Lytham St Annes on the Fylde coast of Lancashire. The reported problem was that a bit of the key had snapped off in the lock and indeed we found several pieces of key bit wedged inside it. Extracting the broken pieces was a bit of a fiddle in the confined space in front of the safe but we got them out eventually. The lock had half opened but wouldn’t open far enough to allow us to open the door which is why the key had been forced and broken. With a bit of patience we were able to free the blockage and get the door open without having to drill the safe. 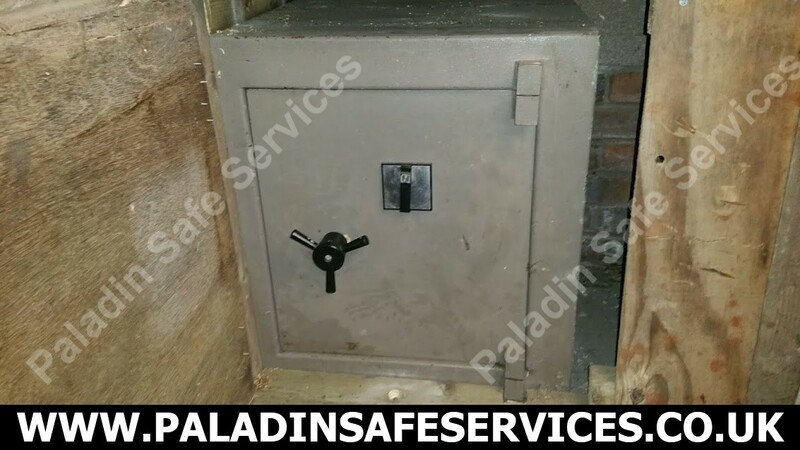 With the door open we were able to fix the mechanism and put the safe back into service. We were called to open this Chubb TDR safe for a client in Ormskirk, the story was that the key had been stuck but they had managed to get it out. 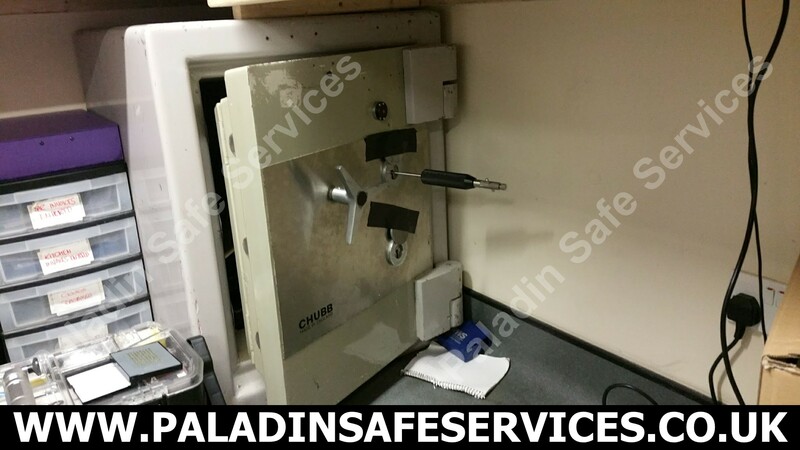 Once on site we found a broken key stem and no key bit so we proceeded to open the safe none destructively. Once open we found the key bit inside the back pan. 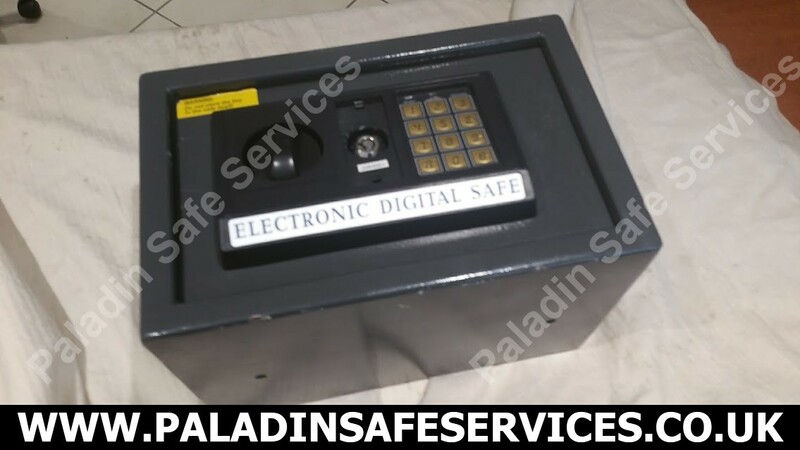 Nice to see a quality safe from the days when engineering was all about quality and not price. 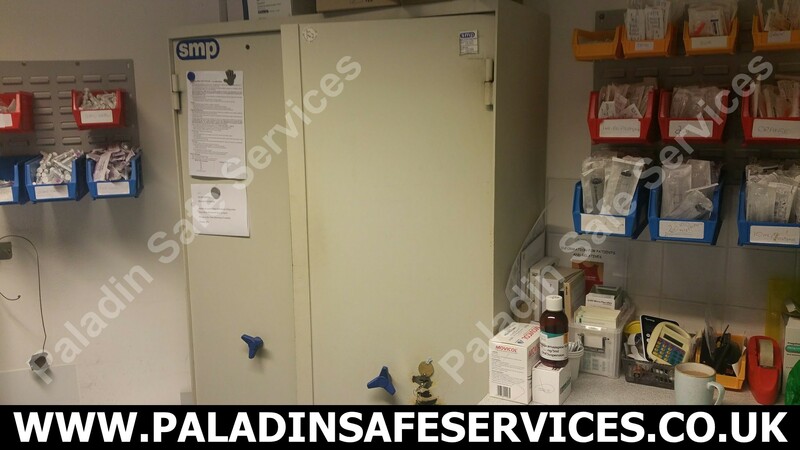 The only key had snapped in the stiff lock of this SMP cabinet used to store controlled drugs at a hospice pharmacy in Blackpool. We received the call early on a Sunday morning as patients were waking and would require their medication within a couple of hours so we headed straight out to the job arriving on site within the hour. After fishing out the broken key bit we were able to open the cabinet without damage and replaced the lock supplying them with a new set of keys. 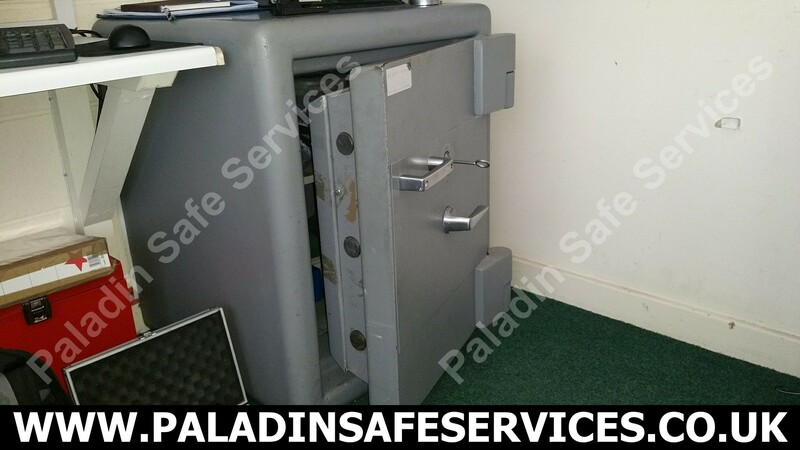 The key to this Tann Consort safe had broken in the lock and the customer in Fylde was referred to us by a local locksmith. We were able to extract the broken key to get the safe open. 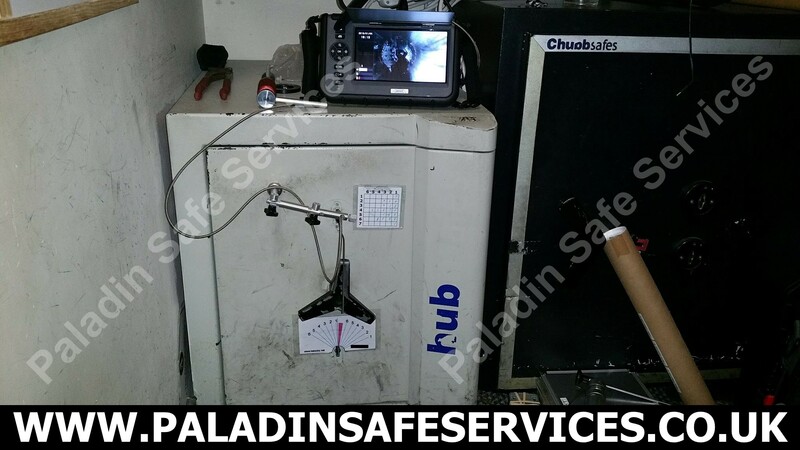 A bar in Liverpool One had used the wrong keys in each lock of this Chubb Europa safe and having tried to force the locks open the keys had become mangled and snapped off deep inside the locks. Two companies had already attended the job prior to them calling us and despite charging for their time they had only managed to add to the problem by filling the keyway with blu-tack (The mind boggles). After a lengthy battle we were able to remove all of the broken bits of keys and proceeded to pick the locks open as no spares were available. 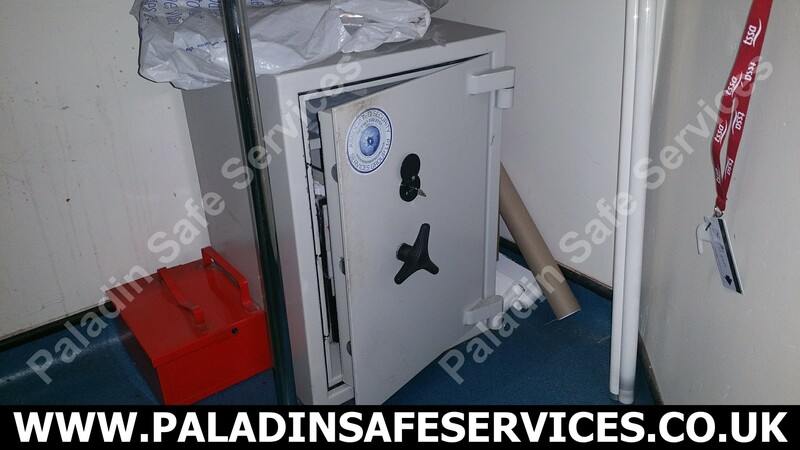 Having opened the safe with zero damage to it we changed the locks and provided new sets of keys. The detachable key bit for this Chubb Vanguard Safe at a bar in Manchester had fallen out in the keyway and they were unable to open the safe. When we arrived to the job and looked down the keyway the key bit was nowhere to be seen until we looked harder and could see that it had somehow managed to fall down in to the bottom of the door. With it being the only key on site we had to pick the lock open to retrieve it. We were referred this job by a locksmith who had identified that the key had snapped in the lock and would not move in either direction. 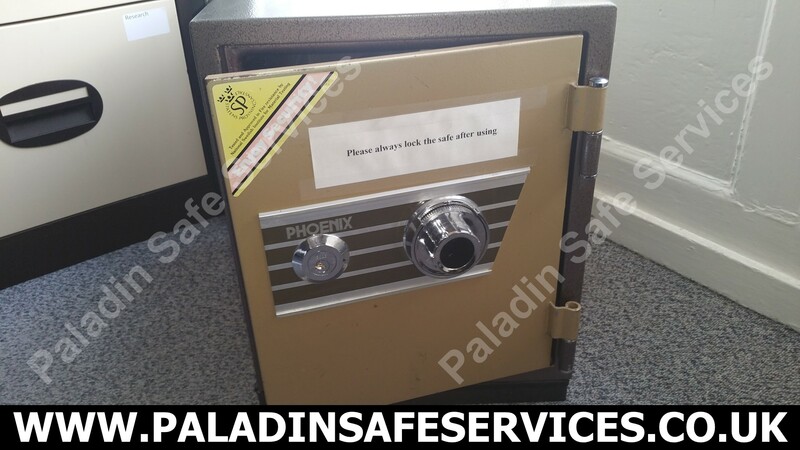 This Phoenix safe was located at a medical practice in Denbigh, Wales. On attending site we confirmed the locksmiths findings and diagnosed an internal fault preventing the bolt from retracting which caused the key to snap. At this stage we thought there was a high probability that the container would need to be drilled but pulling an ace out of our sleeve we got the bolt to retract and open the door. Once open we could see that the door had been violently closed whilst the lock was in the locked position which had bent the boltwork enough for it to jam. Having straightened out the boltwork the next step was to extract the broken key which turned out to be very stubborn and we ended up stripping the whole lock down in order to get the broken bit out.